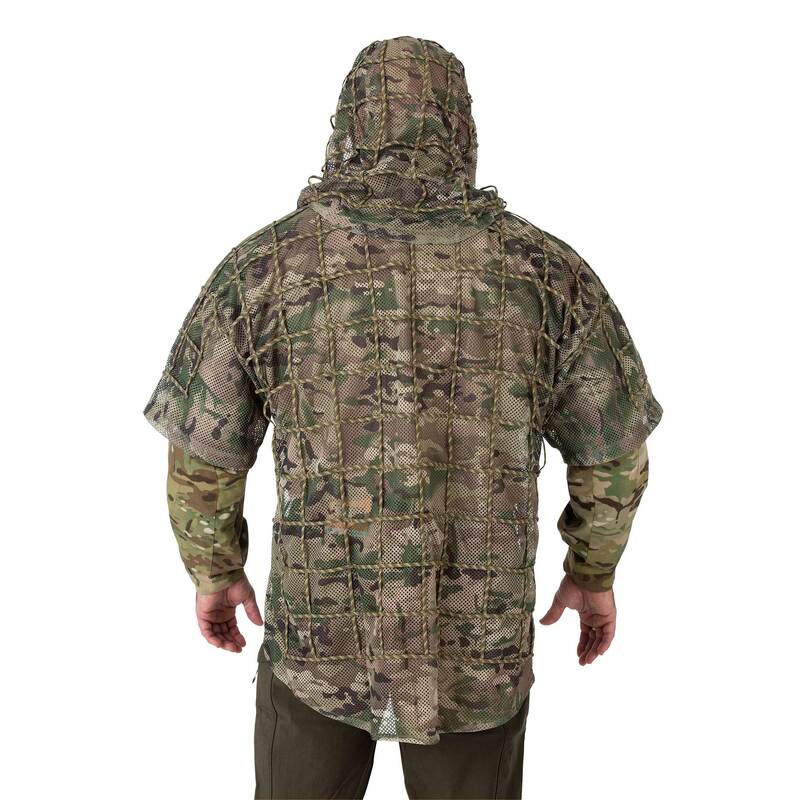 The Valhalla Ghillie Long is a basic and cost effective ghillie suit. 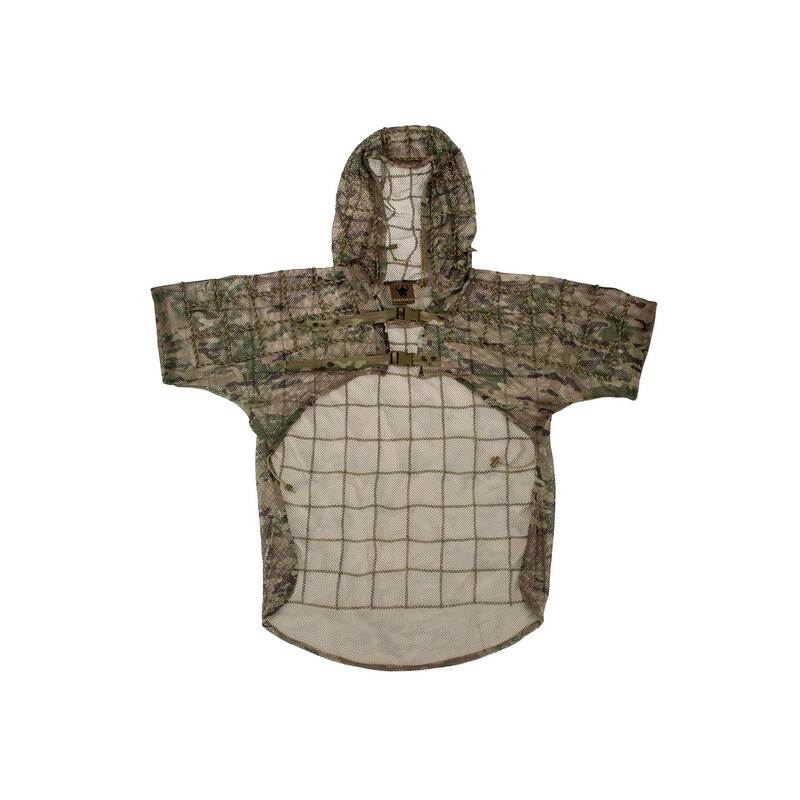 It features an integrated hood and wide 550 cord grid work for garnish and foliage attachment. 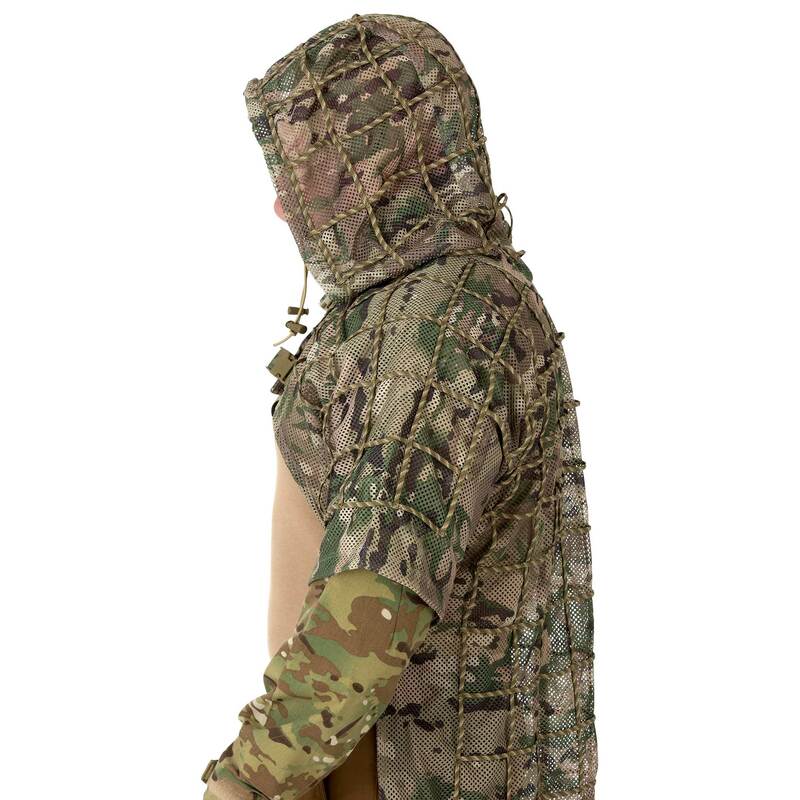 The Valhalla Ghillie Long conceals the head and upper 2/3rds of the body and can be worn in conjunction with chest rigs or duty gear. 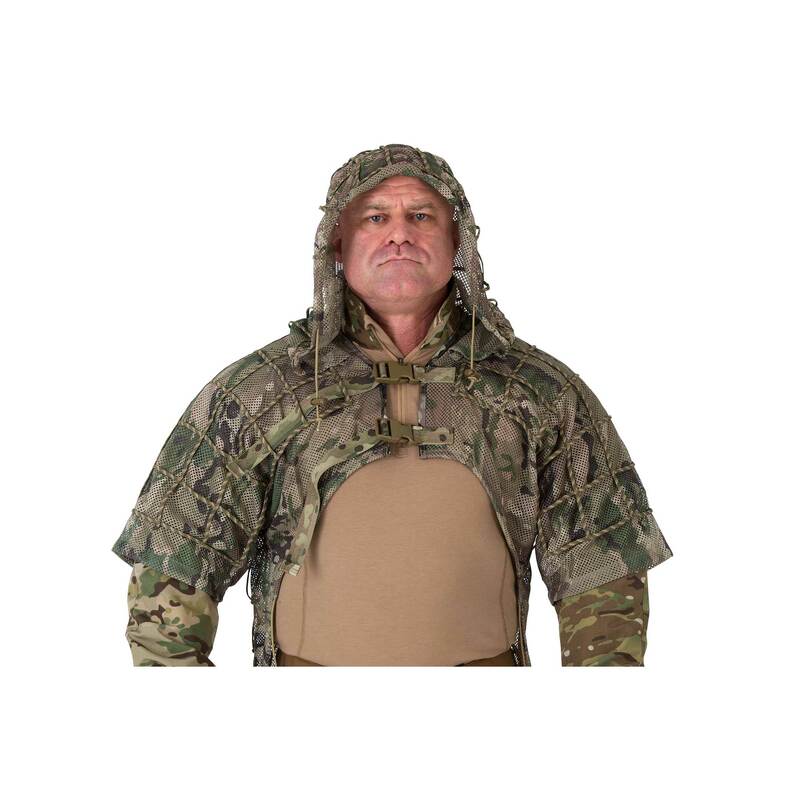 The suit body is constructed from a strong lightweight mesh material to keep ventilation high and weight low. 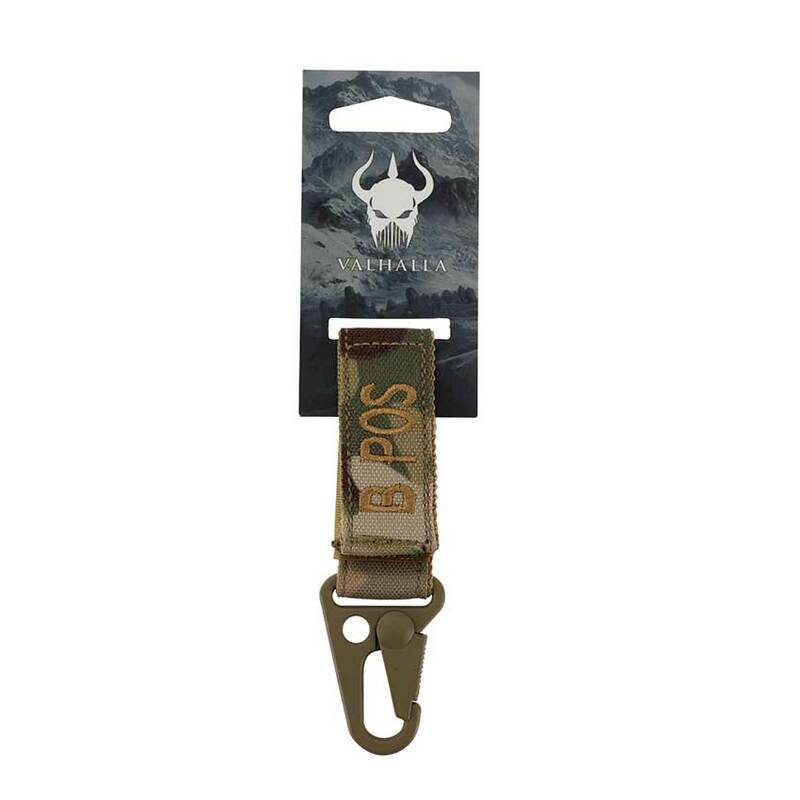 The Valhalla Blood Tags with Snaphook is a potentially life-saving piece of gear that every soldier and officer should have clipped onto their belt or uniform. The quick release snap hook on these unique key chains will do the talking for you and let first responders tell in an instant what blood type you are should you require an emergency transfusion. These blood tags can be hooked on to other key chains or virtually anywhere you would like to be able to identify your blood type. There is a handy Velcro strap for attaching to your belt or webbing so others never have to go searching. Features: Valhalla has designed these snap hook tags for every blood type. 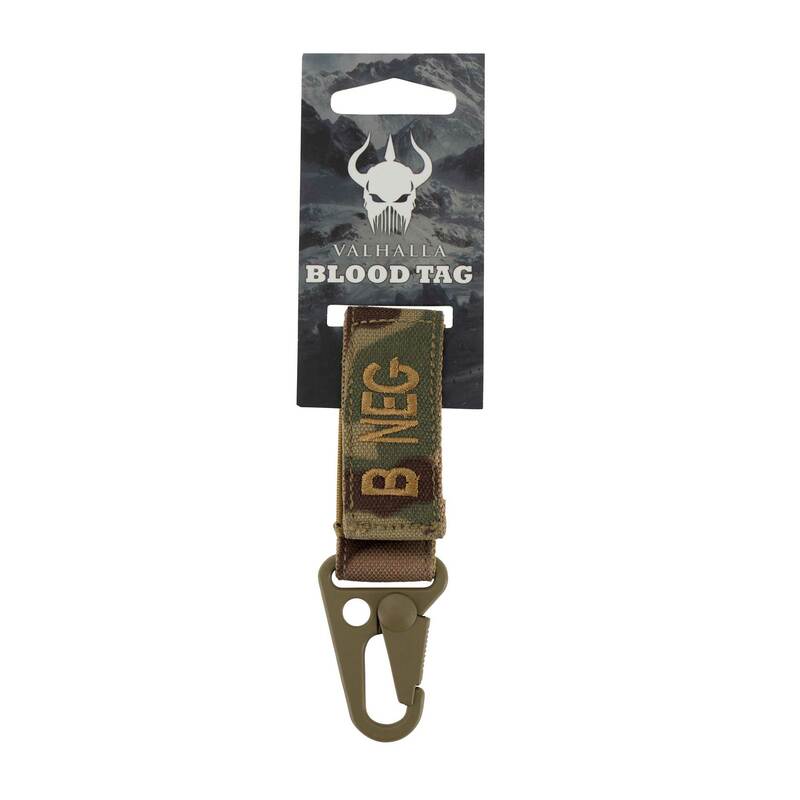 BENEFITS OF THE VALHALLA BLOOD TYPE TAGS Available for the following blood types: A+, A-, B+, B-, O+, O-, AB+, AB- The POS and NEG indications are spelled out on the key chains Use the velcro strap can for attaching the tag to your belt or webbing platforms Available in Multicam Low price points means you can buy the tag, take off the Snaphook and use it on your rifle sling Letting first responders know your blood type without you having to utter a word could save your life in an emergency. Designed specifically to hold the Garmin Foretrex 301 & 401 GPS system on your wrist. These blood tags can be hooked on to other key chains or virtually anywhere you would like to be able to identify your blood type. There is a handy Velcro strap for attaching to your belt or webbing so others never have to go searching. 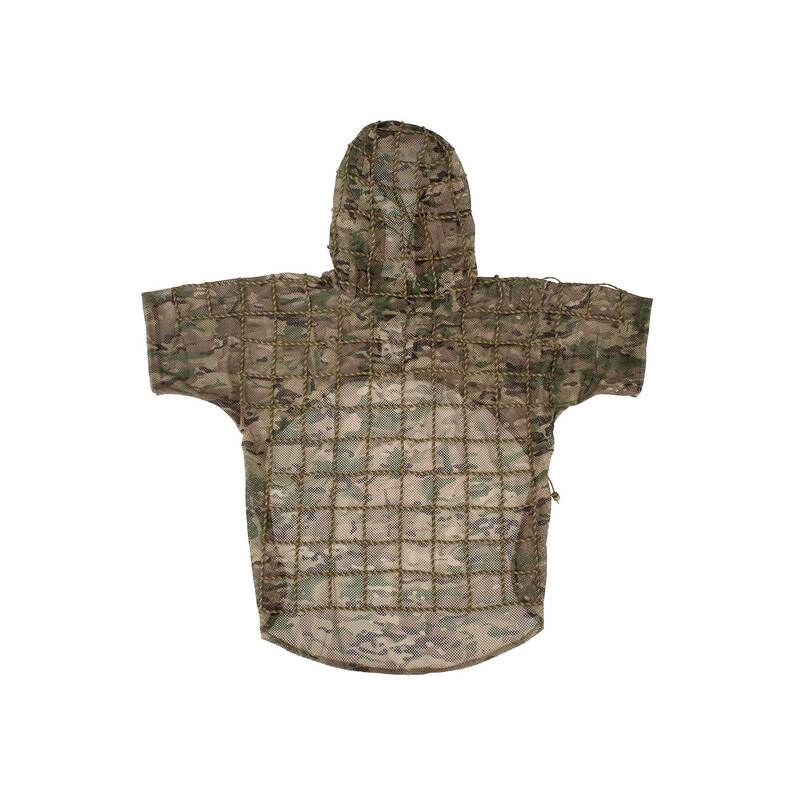 Features: Available for the following blood types: A+, A-, B+, B-, O+, O-, AB+, AB- The POS and NEG indications are spelled out on the key chains Use the velcro strap can for attaching the tag to your belt or webbing platforms Available in Multicam Low price points means you can buy the tag, take off the Snaphook and use it on your rifle sling Letting first responders know your blood type without you having to utter a word could save your life in an emergency. 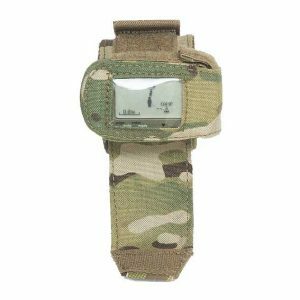 This pouch has been designed to fit the in service Harris 152 Radio with GPS module. We have used ultra-light Helium Whisper backers to make this one of the lightest drop down 152 radio pouches on the market.